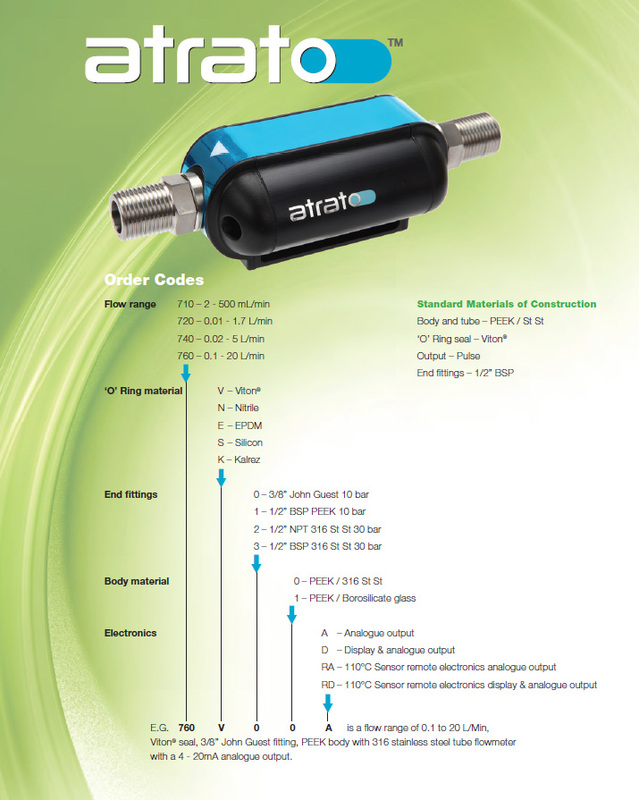 Consider The Total Life Cost Of A Flowmeter. 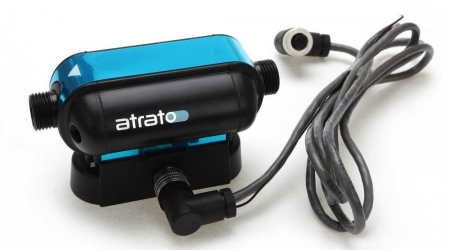 breakthrough in flowmeter technology. 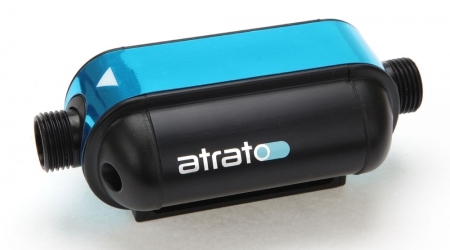 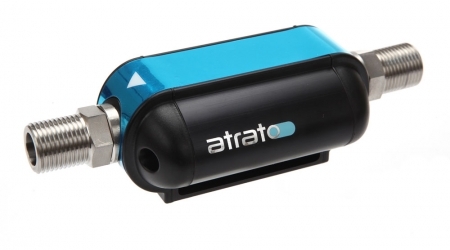 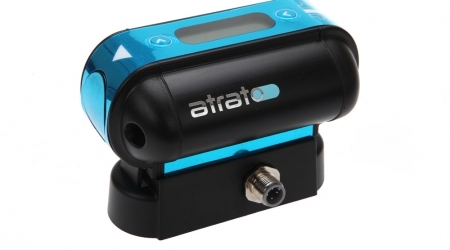 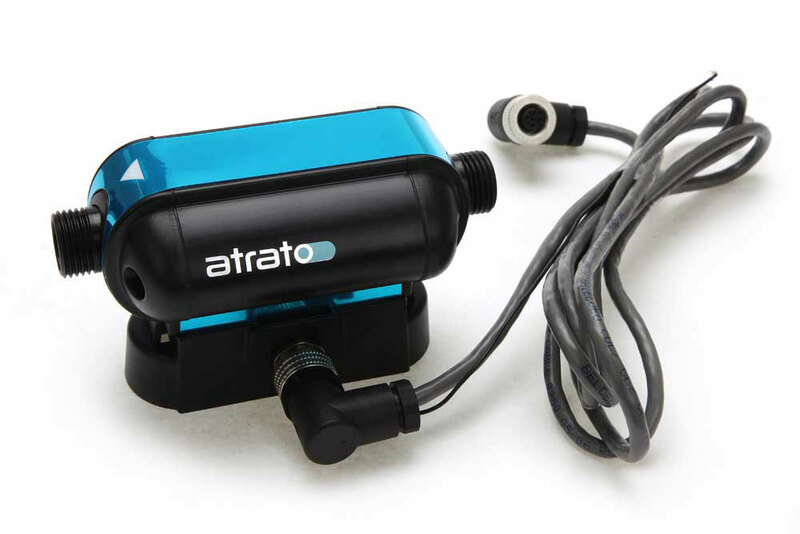 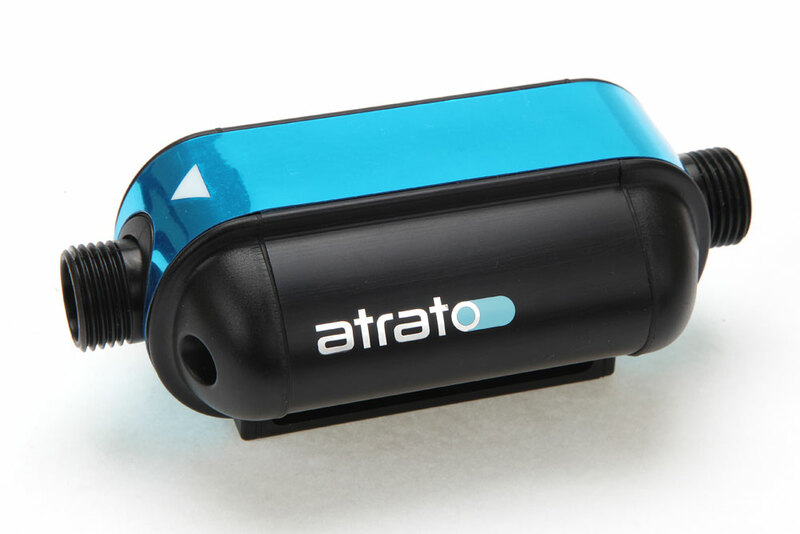 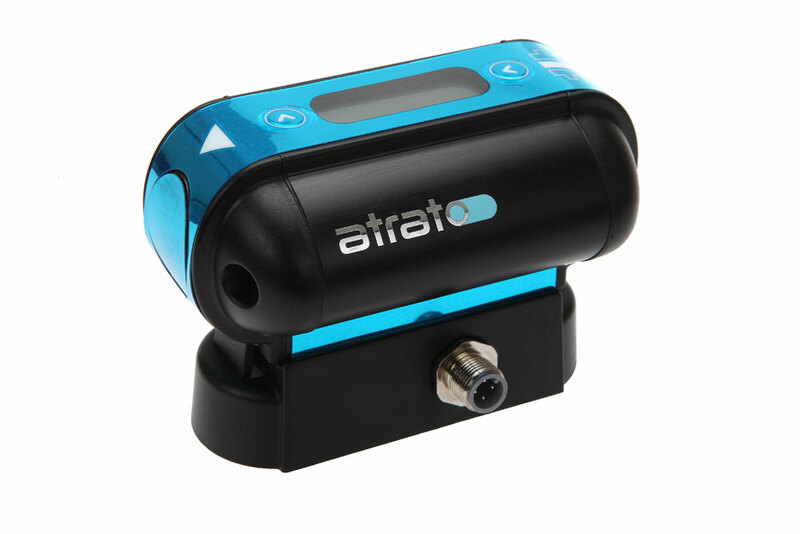 Its rugged, clean bore construction makes the Atrato ideal for a whole range of low flow applications and its USB port allows software connectivity at literally the touch of a button. 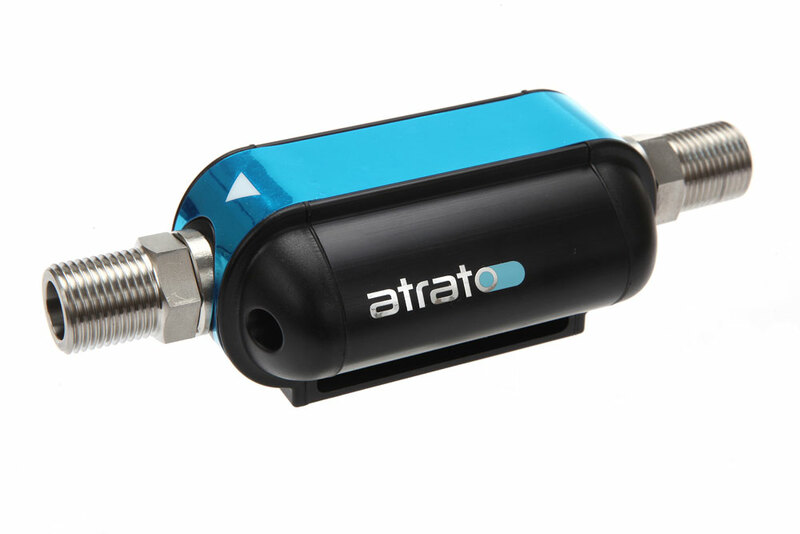 Its signal processing system permits flow measurement across the whole Reynolds number range allowing both viscous and non-viscous products to be metered accurately.